Everton have made Yannick Bolasie a top transfer priority and have had a £18m bid for rejected, according to the guardian. The Guardian report Everton intend to make a renewed offer of around £20m and although Crystal Palace value the 27-year-old at £30m – they could be tempted to cash in on the winger having signed Andros Townsend for a club record £13m and needing to free up funds for a new bid for Liverpool striker Christian Benteke. 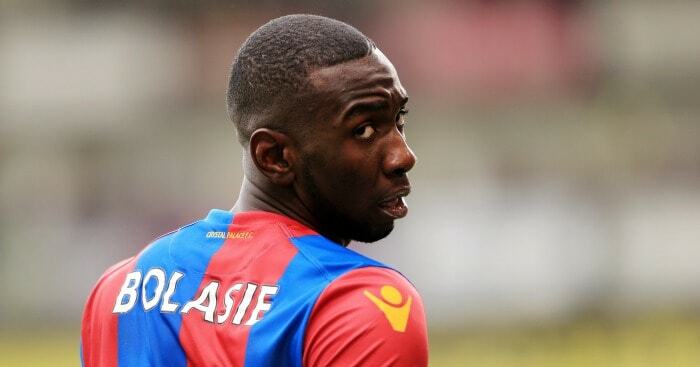 Bolasie has been with Palace since 2012 and scored 12 goals in 132 league appearances, including six goals in 31 appearances in all competitions last season as Palace reached the FA Cup final for the first time since 1990. The DR Congo international has been a stand-out performer for Palace in recent seasons as they secured their status as a Premier League club once again and he only signed a new three-and-a-half-year contract last September.